Senator Chris Murphy took a phone call from President Obama over the Labor Day weekend, in which the chief executive asked the freshman senator to support him on Syria. The president didn’t get the answer he wanted. With the Senate vote done, attention now turns to the House, so will Congresswoman Elizabeth Esty get a similar call? It’s likely, but it hasn’t happened yet. The 5th district congresswoman was in for a taping of Face the State set to air Sunday, and a good part of discussion was dedicated to the situation in Syria. Esty told me she has not decided whether to support military action, and no doubt she is in a tough spot. Murphy isn’t up for re-election until 2018. Esty is up next year, and the campaign is already underway. Esty talked about the balance she must achieve. Does she support her president, or some of the constituents who want her to vote no? Polls show a majority of Americans is against the President’s plan. During the taping we also talked about Obamacare and whether running on the same ballot as Governor Malloy could hurt her chances of re-election, in a district where some communities are still suffering through double digit unemployment. At last check, Waterbury’s unemployment rate was 13%. 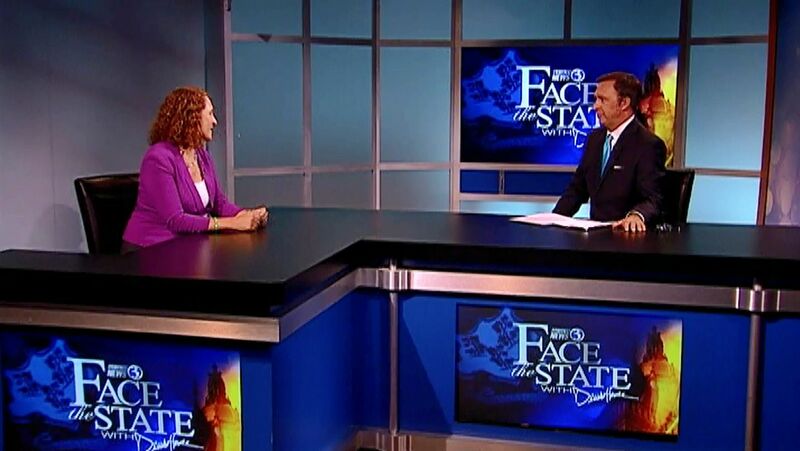 You can watch the entire interview with Congresswoman Esty, this Sunday at 11 on Face the State, only on Channel 3. If the evidence is so compelling, then this should be taken to the world court and heard as war crimes. The USA has become what we have been fighting against. Because of our might, we have become what we have feared in other countries. Time to stop this madness! NO ACTION REQUIRED! Her constituents put her in office to represent them. She should do what the constituents want regardless of re-election. Do what you were put there to do – be our voice. 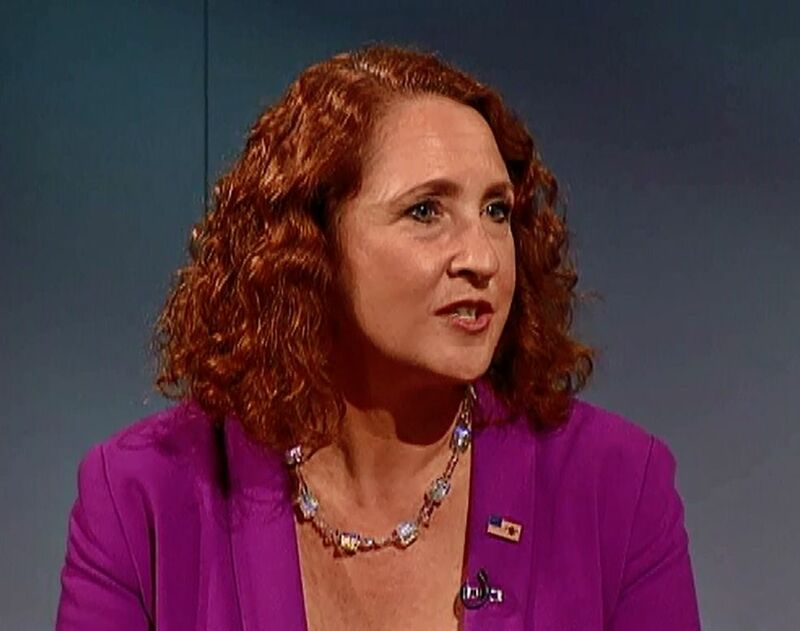 Congresswoman Esty was not shown on channel 3 at 11:00am this morning, Why not? Face the State did air at 11. What did you see at 11AM on Channel 3?